Antioch University Los Angeles’ Literary Uprising is a great reading series to hear AULA faculty and students share their latest work. This quarter’s reading features BA faculty member Carol V. Davis, author of Between Storms and Into the Arms of Pushkin, as well as MFA alum Antonia Crane, author of Spent. They will be joined by Santa Monica College student Nadia Kent and AULA BA student reader Samantha Barron. Literary Uprising began in January of 2005 with a small group of writers gathered in the AULA library. 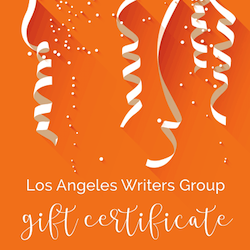 Each quarter, writers and fans meet for the Literary Uprising, a free public reading featuring creative writers from Antioch University Los Angeles’ BA program, MFA program, AULA faculty, and local writing community. 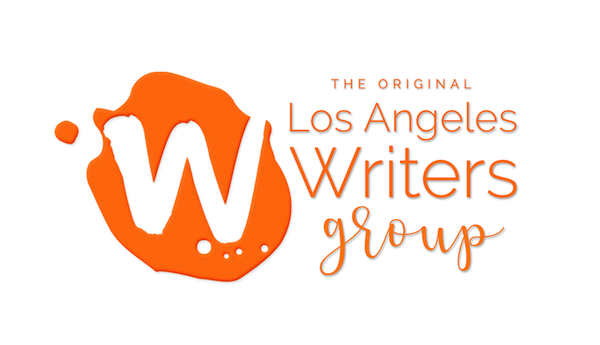 If you enjoy readings, this one provides a fantastic opportunity to hear from some of the best up-and-coming writers, and some of the most popular writers on the local Los Angeles scene. Plus, the event promises light food and beverages, book sales, author signings, and plenty of merriment and interaction with the writers themselves.